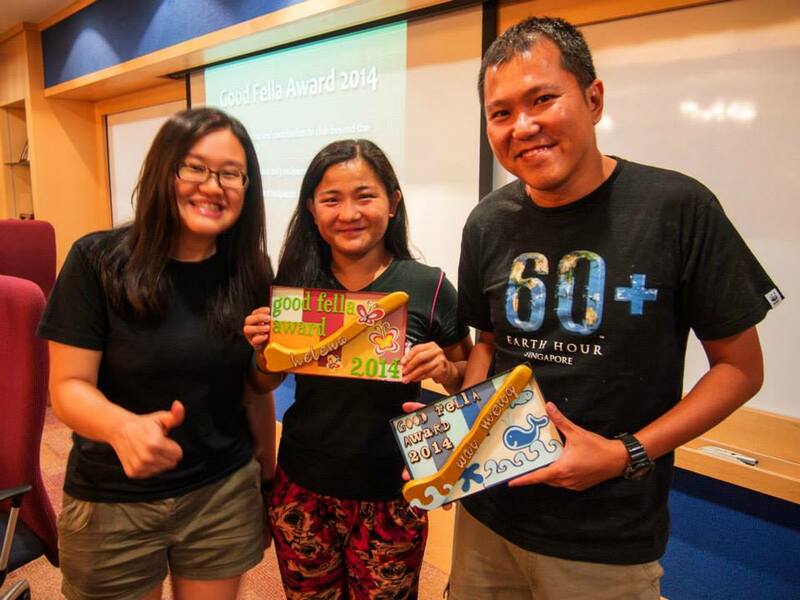 Also the good fella award for this year was given to Wai Meng and Helena. You guys are awesome. Congratulations all and we look forward to another year of excellence as always. Thanks are also due for the outgoing to committee for their all their efforts and initiatives and hard work. A year of Underwater Hockey… now what? I started playing Underwater Hockey about 1.5 years back. I was a slow learner (I still am), partly because I had never been much in water. The first few weeks I wouldn’t even touch the puck, because of the fear of drowning. Many who joined this club during the same time as I did, played more often and got a lot better. They progressed to the fast/competitive games. 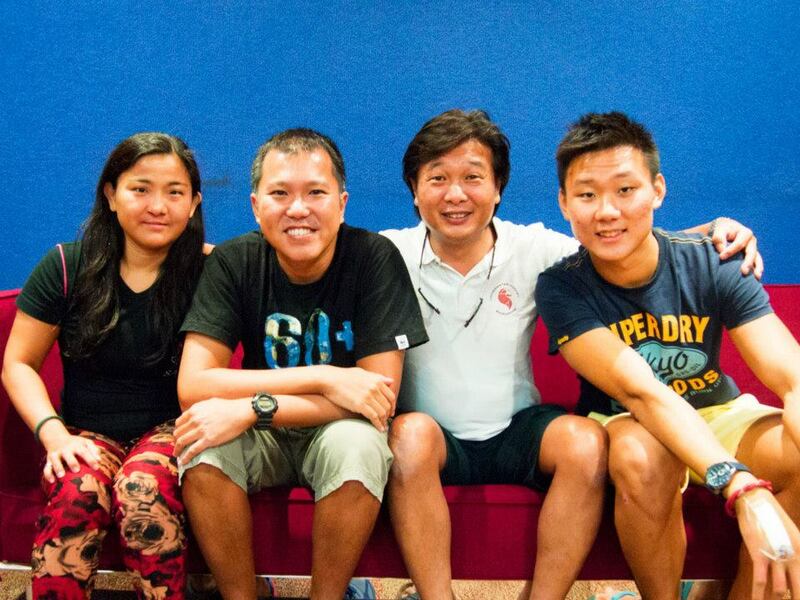 Two of them even went on to play in Asian Underwater Hockey Championship, which is very impressive, considering most of the other members in the squad have been playing for 3+ years. During the recent SUHC 10 Anniv celebration, Joey Carpio, one of the 3 founders of the club, gave a pretty inspiring talk. He ended it with asking us, the members of the club, to think about what the club meant for us. It is funny how one could be playing a sport for months or even years and never think about it. We swing by every Tuesday (some swing by on Fridays and Sundays as well) and catch up with friends, play for a couple of hours and leave. Some of the senior players and the ambitious newbie players have figured it all out. They want to get better, play more and win some competitions and be ready for the Worlds in 2016. That will be their contribution to this club and its success. But there is an alternate path too and that is what I want to highlight. As a newbie, I have enjoyed every opportunity that I get to play in the fast game as a plus 1. When you get to see the overview of the game, the passes connecting with just an eye contact or an instinct, it is magical. That is something that I would never get playing at the slow (newbie) game. But I am not competitive. I play UWH to relax after a long day at work. The last thing I want is to exit the pool with the weight of guilt for letting my team down or getting yelled at by another teammate for not living up to his/her expectation. At some point my skills/game sense/breathe control is bound to improve if I continue to play this game and I might be able to meet the expectations of my teammates, but I doubt I will still enjoy the stress of a tournament. So what next for me? To help out. Members like Victor, who have been playing the sport for a while and are pretty good, play with us at the newbie games. They teach us, they help out with organizing things, running the show in the background, taking videos of the fast game while the others can concentrate on the competitive side of the sport. So if like me you have been playing UWH for a long time and don’t think you are suited for the Worlds, then skill up, get better, play more and help out. That is also a huge contribution to the success of the club. A good start for that is to take part in the AGM this weekend. Contribute your ideas, irrespective of your skill level.